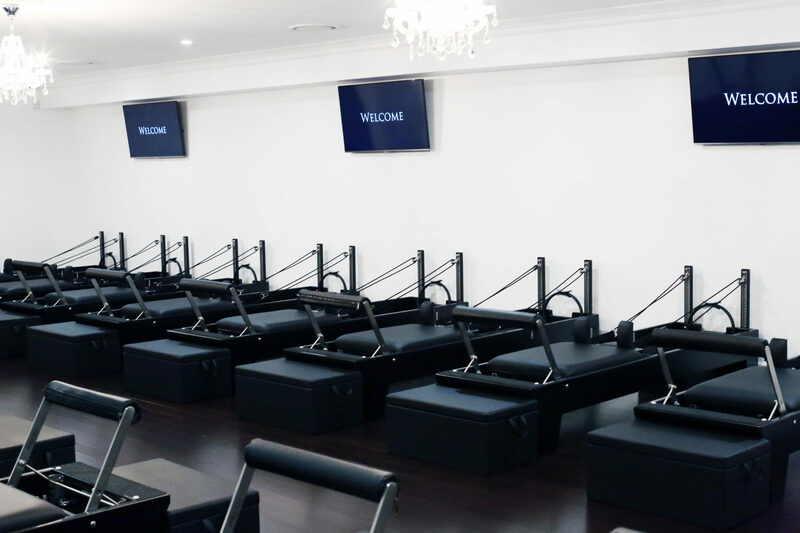 Our high energy, intense 40 minute Pilates reformer classes will boost your metabolism and increase your body’s ability to burn fat, increase muscle tone and lean muscle mass, resulting in a firmer, leaner, stronger you. World class instructors motivate you every step of the way in this world first workout experience that tones you like no other workout can. All this in a space that inspires and ignites. Discover Studio Pilates with 6 classes for $60 (conditions apply). You deserve this.